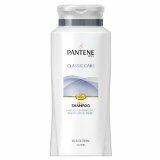 Pantene Pro-V Classic Care Daily Shampoo 25.4 Oz. Item Number. :B10011315.